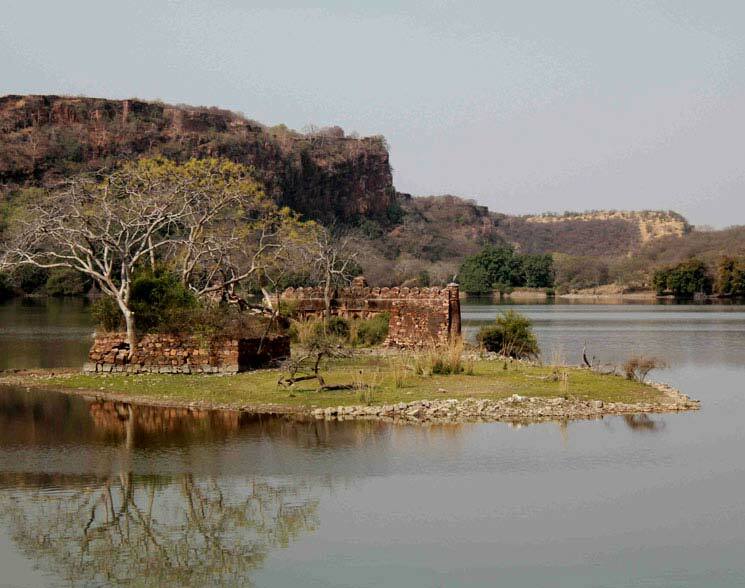 Ranthambore National Park is one of the biggest and most renowned national park in Northern India. 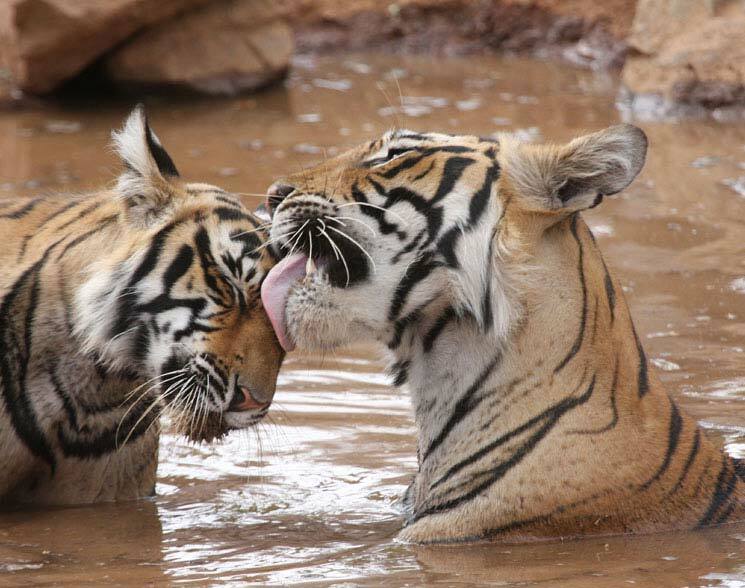 The park is located in the Sawai Madhopur district of southeastern Rajasthan, which is about 130 km from Jaipur. 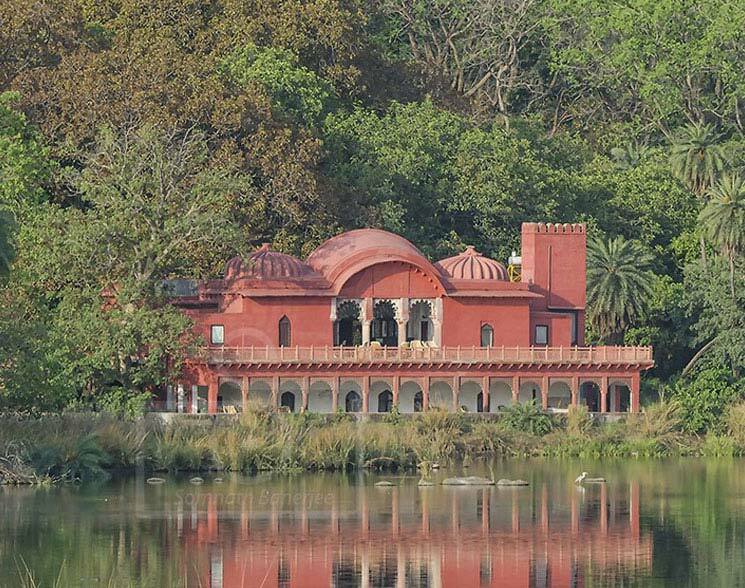 Being considered as one of the famous and former hunting grounds of the Maharajas of Jaipur, today the Ranthambore National Park terrain is major wildlife tourist attraction spot that has pulled the attention of many wildlife photographers and lovers in this destination. Sanganer Airport is the nearest airport and is located at Jaipur. The distance from Jaipur to Ranthambore is about 180 km. 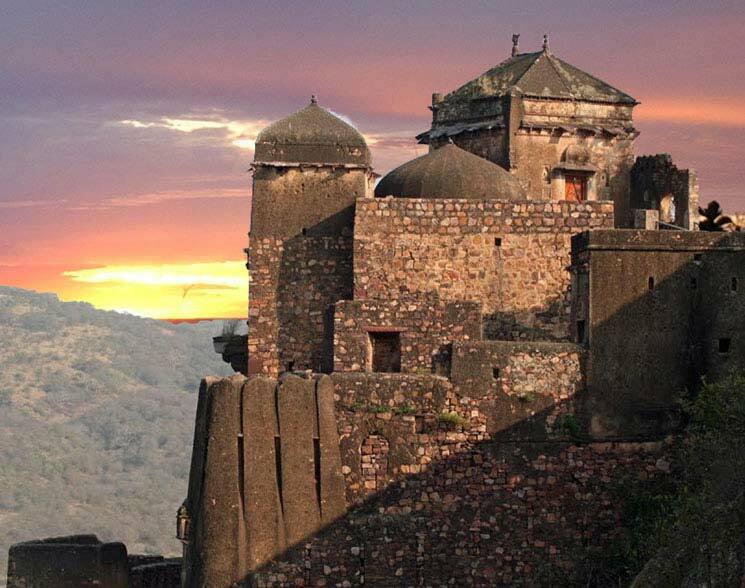 Regular flights are available for Jaipur from all major cities of India so tourists can land at this place smoothly. Tourists from Sanganer Airport can take taxi or bus to reach the place comfortably. The charges of the bus are affordable in range. 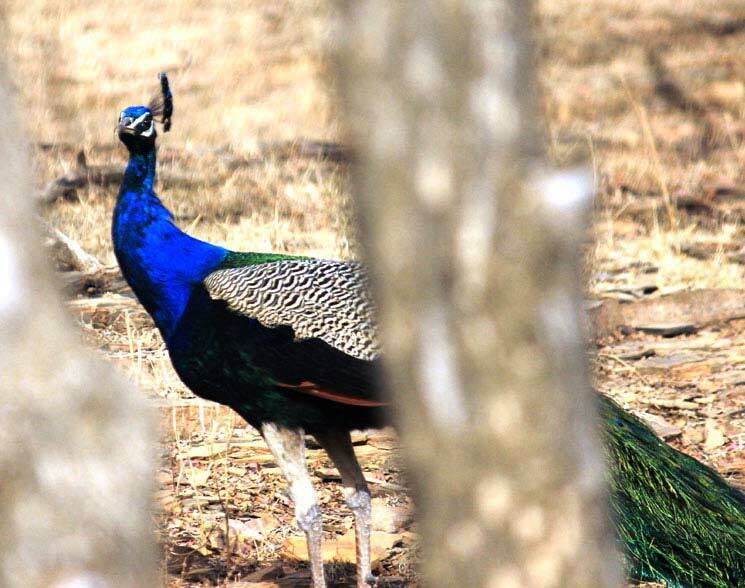 The nearest township of Sawai Madhopur is only 15kms away from Ranthambore. One can reach Sawai Madhopur from Delhi, Jaipur or Agra. 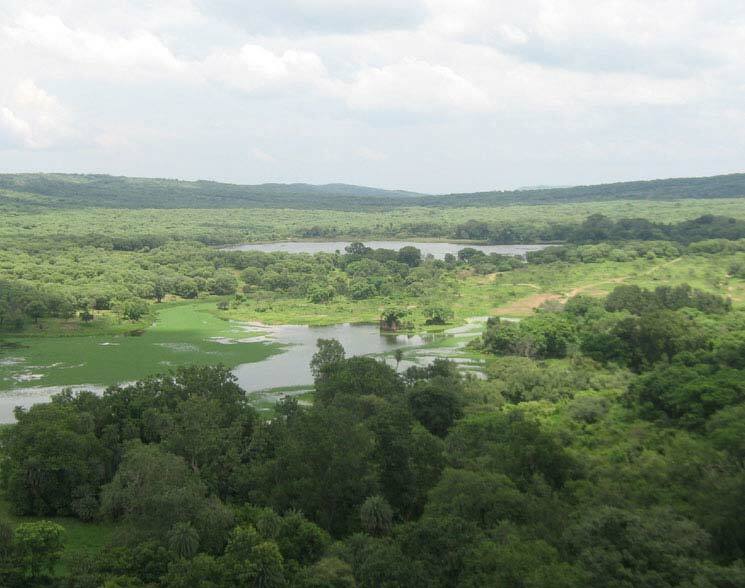 Sawai Madhopur is the nearest railway station located at a distance of 10 km. The Sawai Madhopur railway station is well connected from all major cities and towns so tourists can take train from anywhere to reach the place smoothly. From outside railway station the tourists can take local bus, taxi or cab to reach the RNP smoothly.